Home STUDENTS SECTION LEARN JAVA IN 21 DAYS! LEARN JAVA IN 21 DAYS! 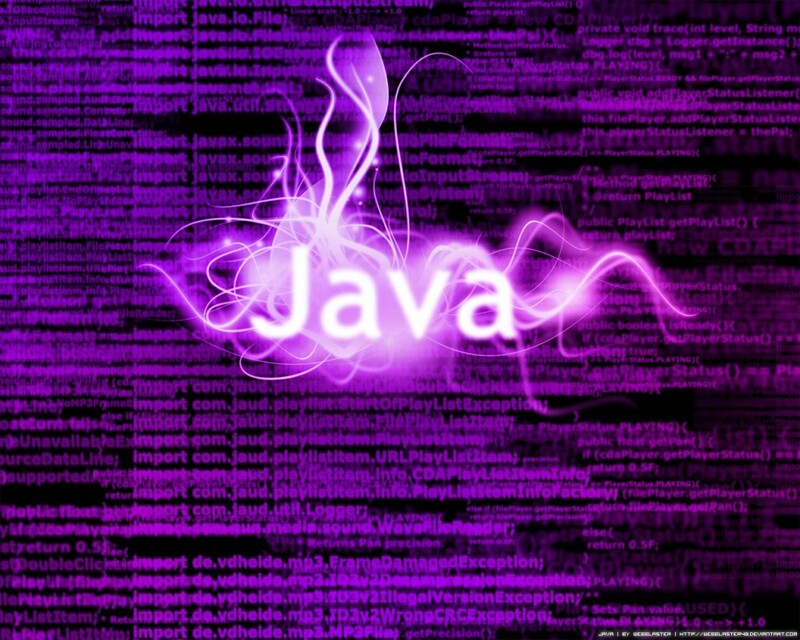 We have got a document which helps you learn Java in 21 days . 😉 I will revisit once again since i have booƙ-marked it.